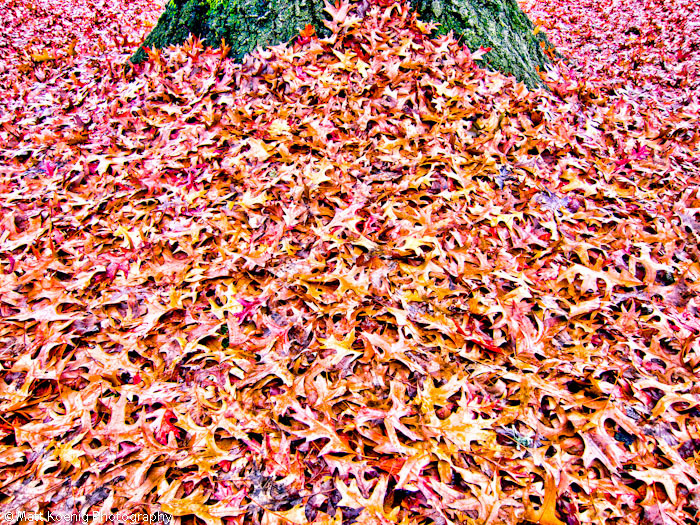 This one is almost an abstract with all those leaves jumbled together. Came upon this scene while walking along my usual path. I love spotting scenes like this.